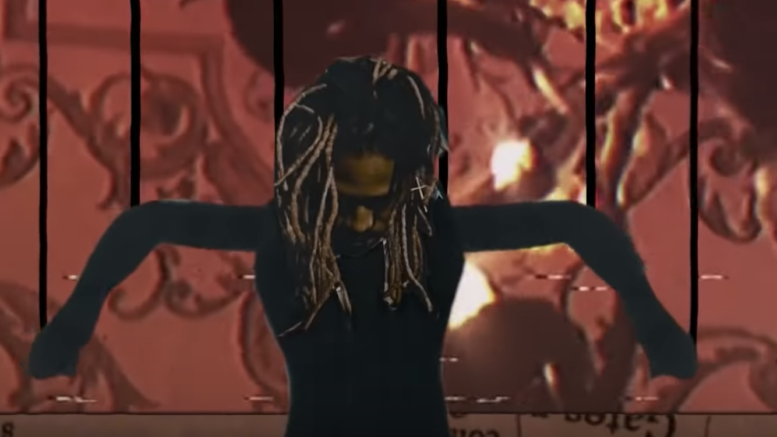 Future releases a visual for the Zaytoven produced track “31 Days.” This is a cut off his recent “Beast Mode 2” project. Watch the video directed by LONEWOLF with footage from Spike Jordan below! Be the first to comment on "Video: Future “31 Days”"